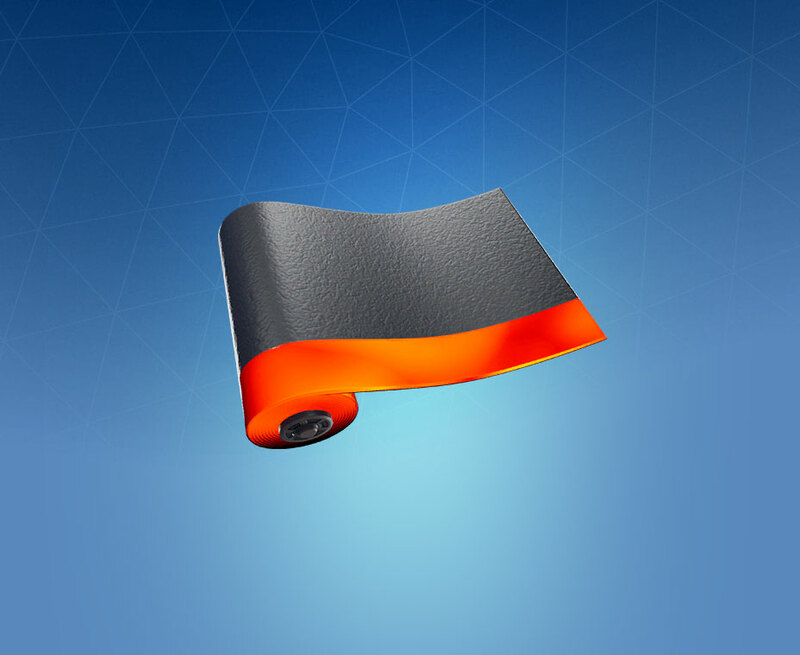 Heat is an unreleased leaked Wrap that will likely be apart of the Diabolical set. Leaks suggest that this wrap will be animated! Rating: 4.1/5. From 107 votes.